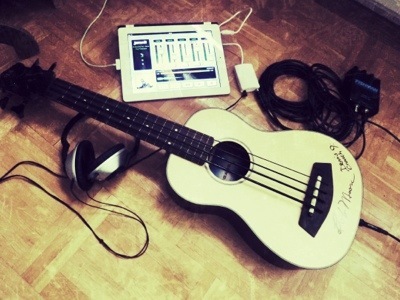 [Tips & Trix] A new tool for learning to play new songs on the UBass – Play UBass! The other day I stumbled upon a new app and application for those of you that use iOS devices macs or PCs! 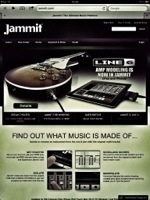 It is called Jammit and is made by Jammit Inc. [ jammit.com ] The app works for iOS but a Android version is on the way. 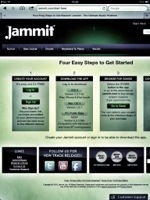 One neat thing with the Jammit concept is that the software is free and once you buy the songs you can use them on up to five different devices. Ex. iPhone, iPad and Mac. I have only tried the demo song, 30 seconds from ‘I’ll Stand By You’ by The Pretenders and I used my Peavey AmpKit interface and my trusty Fishman Preamp. 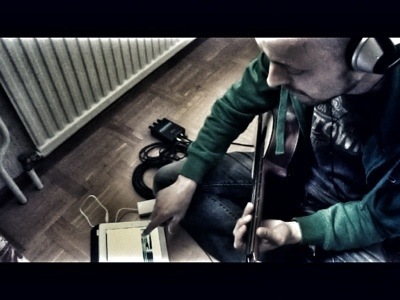 (AmpKit: Is a quite simple interface that you plug into your headphone/mic output/input on my iPad). If you use a Mac or PC you use your sound card or similar. It works really good and the fact that you have the actual original recording and the possibility to isolate the bass (or guitar, keyboard, drums or vocal if you choose to buy those versions), slow down the tempo without changing key and ‘replace’ the original part with your own makes it really useful and fun to use.